One of the most difficult aspects of hiring remote software developers for your company can be the recruiting and interview process. 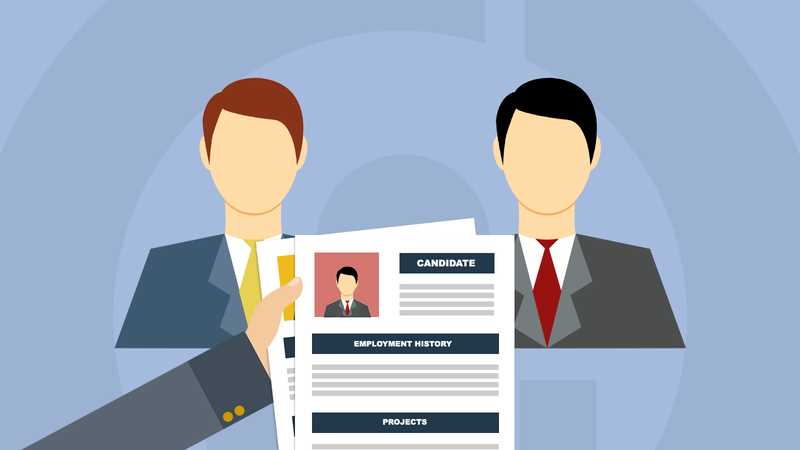 If you’re not well-versed in vetting remote candidates, it can seem daunting at best. However, by working with a trusted staffing company, businesses can cut out one of the most frustrating steps of hiring a new employee. At Allshore, we pride ourselves on our thorough interview system. Our ultimate goal is our clients' comfort, and it extends to helping them have the easiest recruiting and on-boarding process possible. All of our developers go through extensive interviews before being hired by our company and beginning work with our clients. Our interviews are so rigorous, that less than 20% of candidates pass the initial technical evaluation. From there, we whittle that number down even further to ensure that anyone we hire is top of the class. The first step in this process is our technical interviews. Taken by our Technical Success Managers, each interview evaluates and examines individual skills and rates them on a scale of 1 to 10. We not only use these ratings when hiring developers and finding the best fits for our clients, but also for developer resumes so that potential customers can directly see the developers’ areas of expertise. For communication, several of our Client Success Managers, all of whom work in our U.S. office and are native English speakers, conduct the interviews. Candidates are tested using a strict grading rubric on their comprehension, spelling, grammar, vocabulary, and spoken English. We only hire candidates who have scored at or above an 80% in these interviews, leaving us with the cream of the crop who are able to communicate directly with their clients in text chat or voice calls. Employees who work with staffing companies are a better choice for those looking to outsource than freelancers. While freelancers may have less expensive hourly rates, they also don’t have the support system that those working for an established company have. Beyond things like benefits, office equipment, and a welcoming company culture, developers working with staffing companies have also been evaluated and vetted before being hired. In this way, Allshore seeks to take out the guesswork and stress of hiring an offshore developer. When our clients work with us, they can be confident in their developers' skills: both technically and in communication. Instead of spending valuable time and money trying to dig through a seemingly infinite pile of resumes, our clients can skip the entire recruitment step, and be matched with developers that are just what they are needing. Interested in hiring a senior software developer? Let us know what skills you need for your next project!